And other non-traditional engagement rings so pretty our eyes are smiling. Yet the ring Hailey is wearing in the announcement is much different, more non-traditional, than the one spotted on her ring finger the day after they got engaged. It's a whopper! Time.com's Money experts predict it costs more than $250,000 (R3 346 695) and is between six and eight carats. It's a beautiful oval-shaped ring, with a double band. 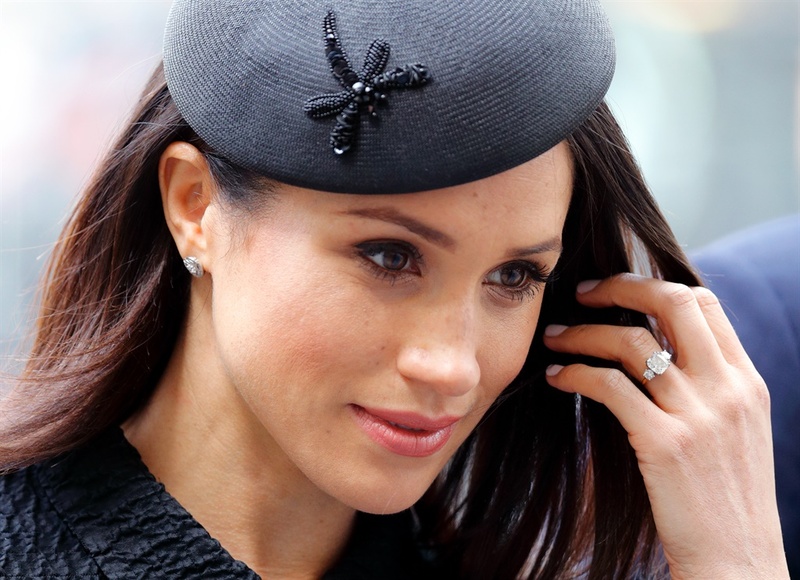 But traditional diamond rings like the gargantuan rock sported by Meghan Markle is not for everyone. It's stunning, no doubt. But many prefer finding (or being given) that engagement ring that speaks to her unique style and taste. Here are a few suggestions - stalk them on Instagram and Facebook for their unique offerings. 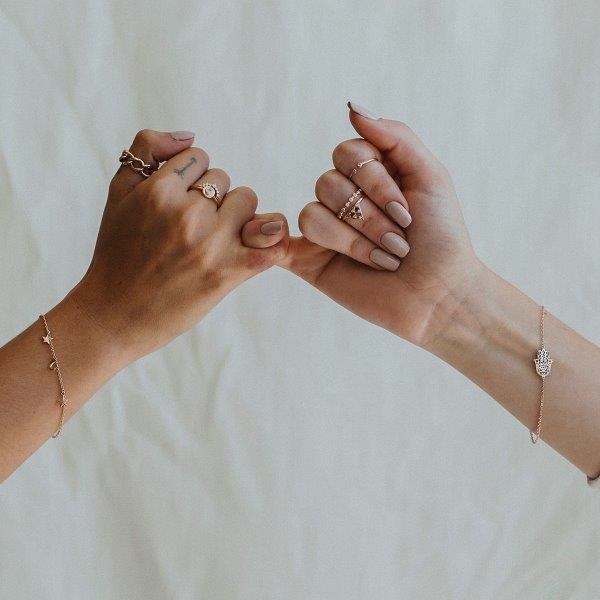 With stores in both Cape Town and Jozi, this brand loves working with precious and semi-precious stones, and is currently having a love affair with rose gold. I've heard so many people rave about this Jo'burg-based jeweller in particular. And by the looks of the below, I can see why. @geraldinefenn I am completely mesmerized by the beautiful engagement ring you made for @wilhelmpreller and I ?? Operating from Cape Town's Olive Green Cat store, this jeweller makes unique pieces, we love the ones set in resin. 'The Julia' Eternity ring with baguette cut diamonds all the way around. In the heart of Stellenbosch operates a jeweller like no other. Her designs focus on the organic manipulation of precious metals. 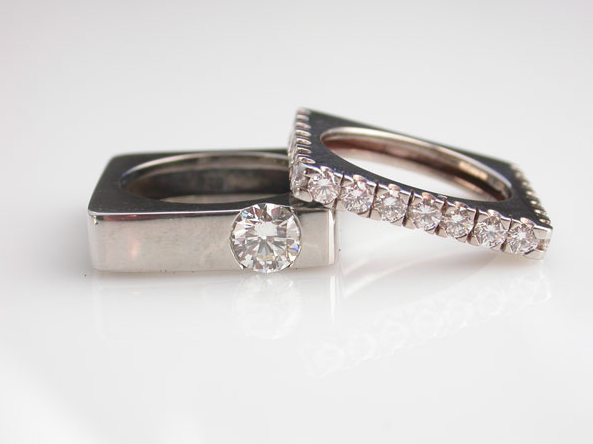 Specialising in fine jewellery, we are smitten with this Pretoria-based jeweller. Situated in Parkhurst, this jeweller makes pieces that play with the juxtaposition of hard and soft, and combines various elements to create completely unique works of art. Based in Cape Town, Firepetals is known for its creative jewellery. Advocates for simplicity and geometry, Famke's studio is based in Gardens in Cape Town. Love all her stuff! 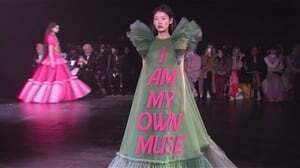 Based in Woodstock, this brand has gotten better and better over the years, now everyone loves (and knows about) Dear Rae. 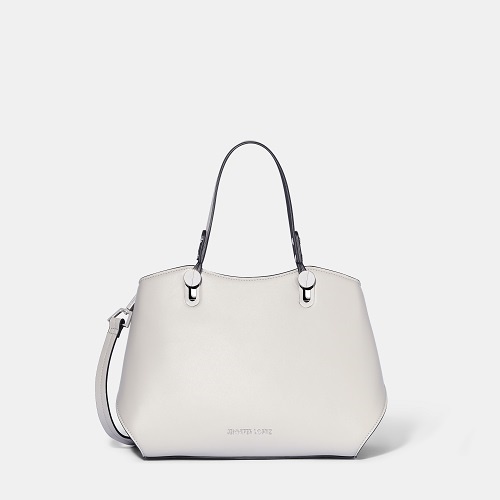 This dove grey Jennifer Lopez handbag from Frasers, valued at R1999.